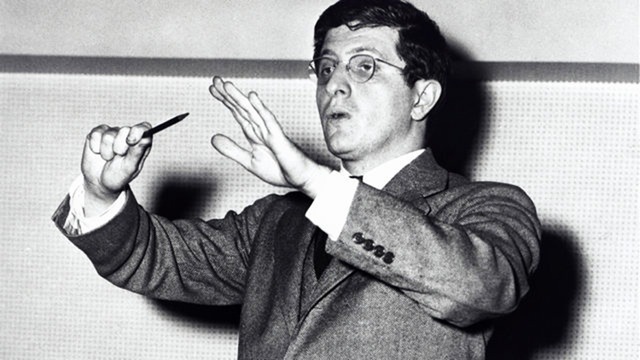 On Dangerous Ground, a film festival celebrating Bernard Herrmann, is set to kick off in Bristol, UK on Wednesday, June 1st. Of course, we know and love him because of his theremin-laden score to the epic 1951 sci-fi film, The Day The Earth Stood Still. Lucky festival-goers will be able to participate in lectures, film screenings, musical performances, and more. The rest of us can follow the fun at the Wathershed website.